Jared is in jail, and Chrystelle is pregnant. Will she keep the baby? 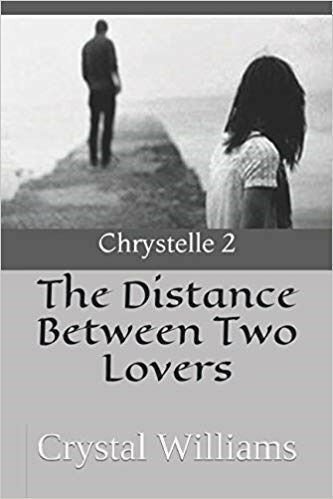 There is no distance in love; but when Jared is taken away, will their relationship withstand the test of time? 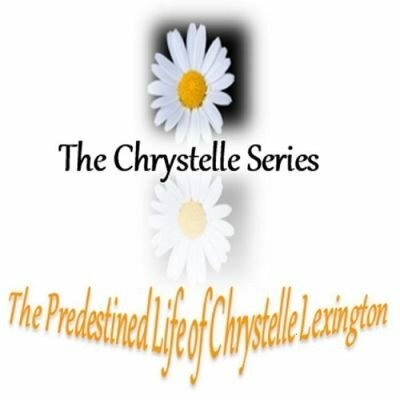 Chrystelle rededicates herself to God after things go downhill in her life; but does she stay with Him for good, or just until things get better for her?